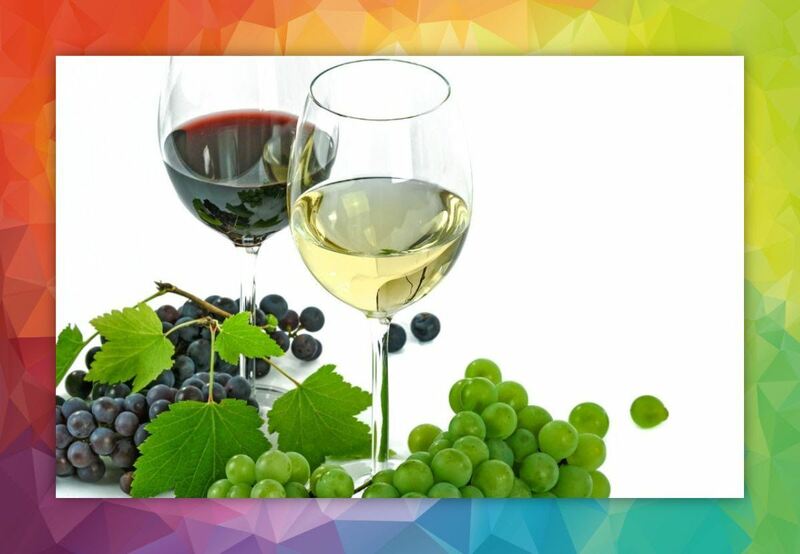 Join the members of the Boca Ski Club for a Happy Hour Weds, Feb. 20th - 5 pm until ?. They have great Happy Hour specials from 3-6 pm. Come out and enjoy the company of your friends and make new ones! Learn about our upcoming Ski Trips, as well as other events we have planned! Look for the "green" Boca Ski Club flags in the bar. 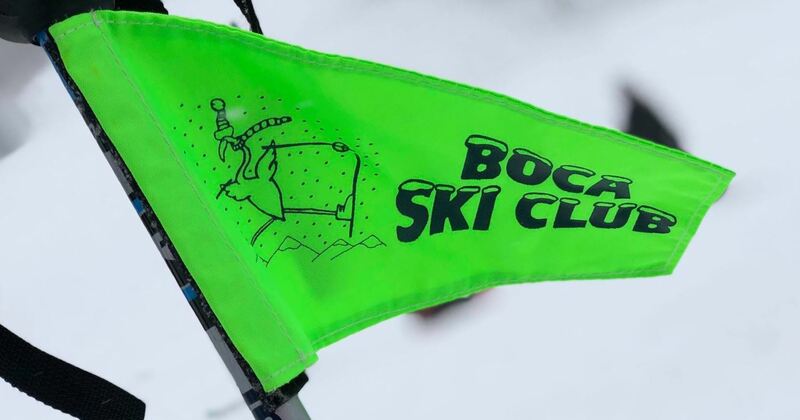 Look for the "green" Boca Ski Club flags in the bar. If you are interested in hosting a Happy Hour or have a great place in mind, please let Debbie know.